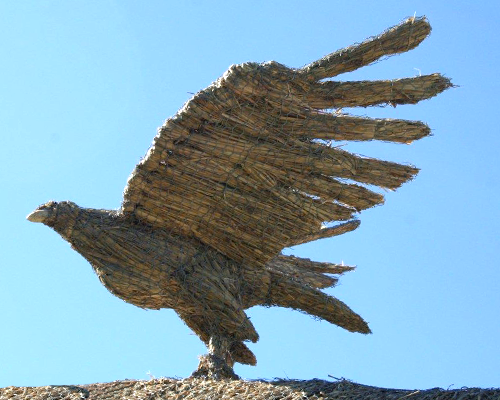 At Clive Dodson Thatchers we pride ourselves on providing a long lasting and high quality thatched roof at reasonable cost. The Thatched roof can be a delight to the eye and if thatched to high standard can be a long lasting asset to any building. 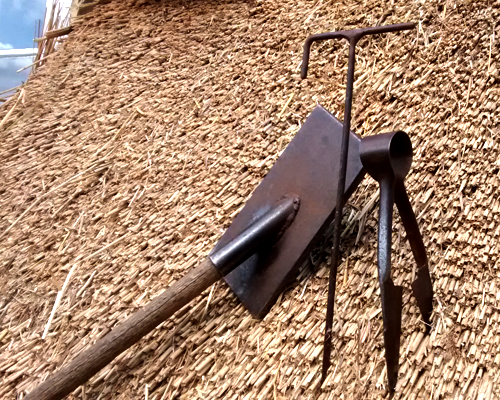 As Thatchers we have built a reputation through recommendations for quality, reliability & value. 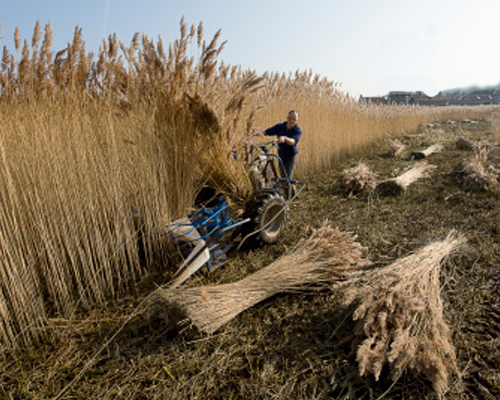 We have many years of experience in all recognised materials Long Straw, Norfolk/water reed, Combed wheat reed and sedge grass. 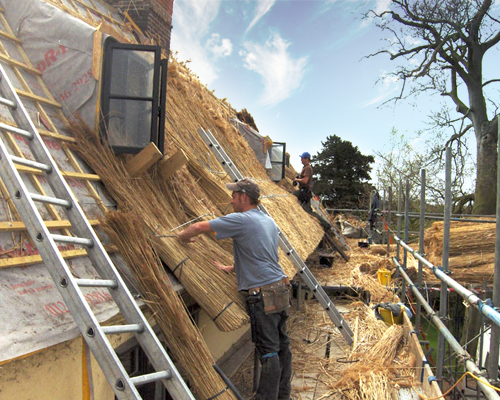 Family thatchers for 90yrs Thatching through out eastern and central England, consultations and expert advice on every aspects of thatched roof’s free of charge.